The video for ‘Never Comes Back’ is out now. The five DJs (Antoine Clamaran, Sebastien Benett, Gregori Klosman, Tristan Garner and Michael Canitrot) will release the EP on 22/07. In the meantime, you can watch the video, that shows the five friends racing in big cars on a desert circuit. The clip reflects the sound of this new single: both graphic and strong. 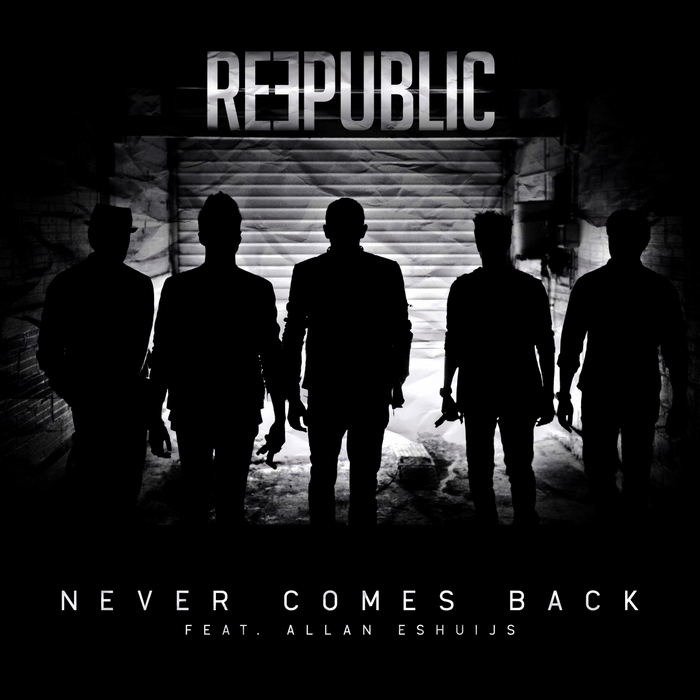 Reepublic is definitivly part of the new House French Scene, and we can’t wait to hear them at Electrobeach Festival this week end playing this new track.